I left with some half Zucchini in the fridge. It's the weekend and nothing there for the kids for the snack. 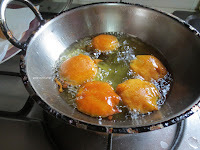 So I have decided to do bhajji with it. It is also my kids favourite snack from their childhood. This is one snack that didn't change thro' their growing years. 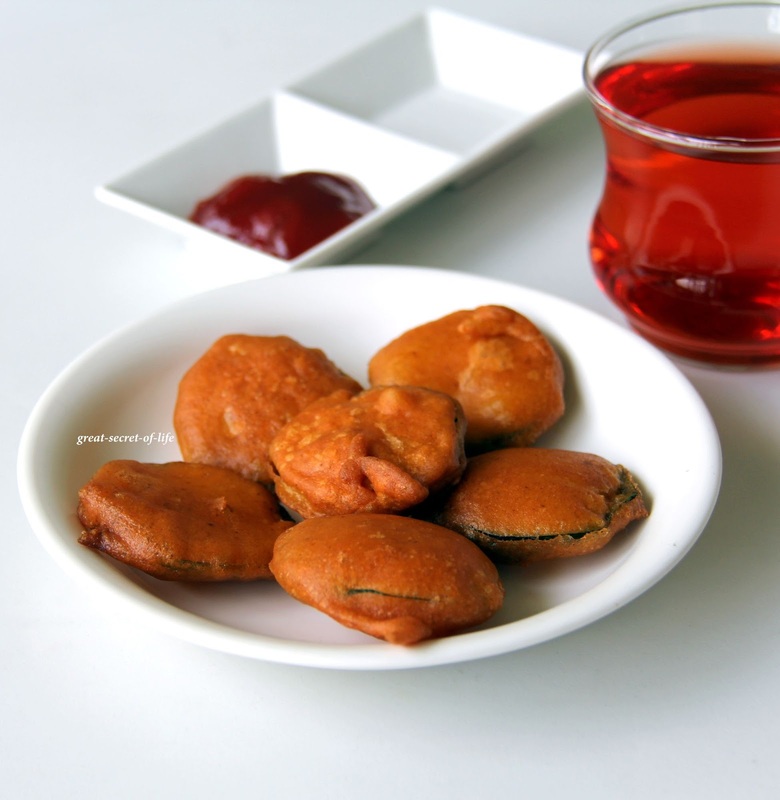 It is pretty fast if you have ready made bajji or bonda mix. This is perfect tea time snack also very simple snack for unexpected guests. Enjoy! 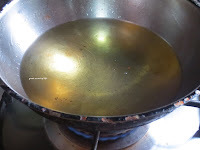 Heat the deep curved kadai. Add oil and drop a little batter to check the hotness of the water. 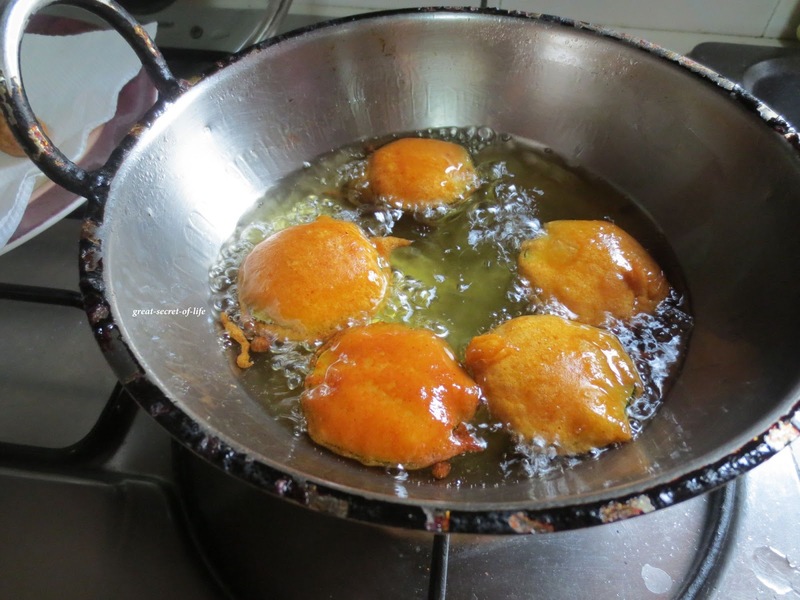 When you drop the batter if it comes up immediately then the oil is ready for frying. Dip the zucchini in the bajji batter. Batter should coat completely around zucchini pieces. 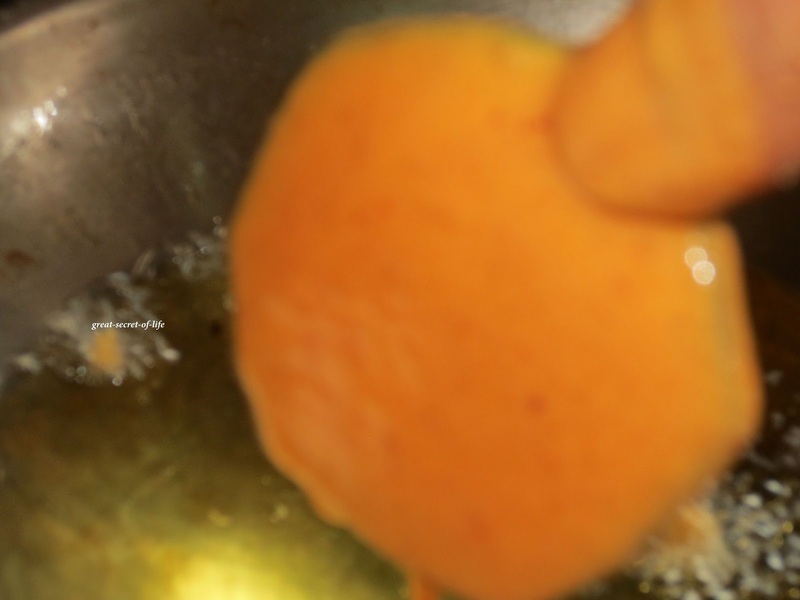 Drop it slowly in the oil. 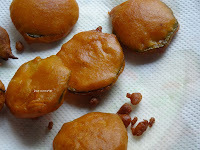 Add few pieces (make sure each pieces are separate) turn the bajji other side. 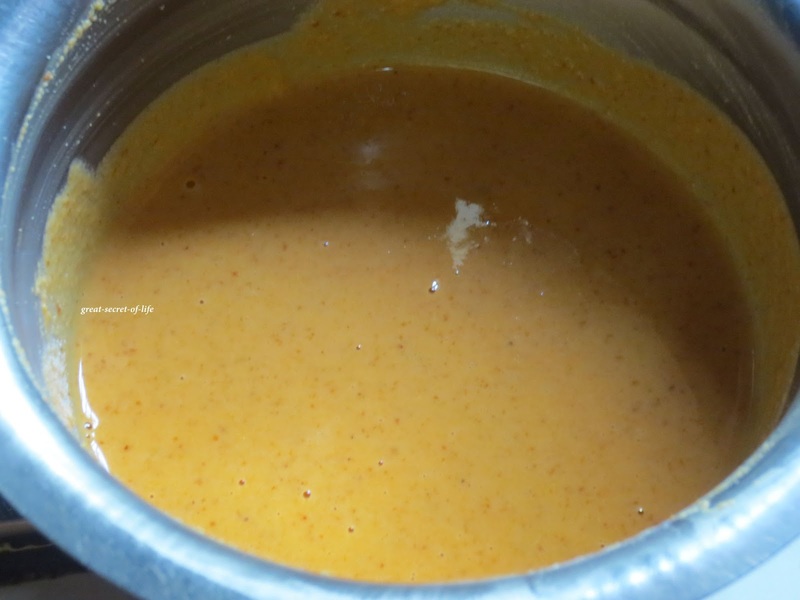 cook till both the sides are cooked. When it is cooked the "Shhhh" sound will subside. Drain the oil and put it aside in a plate lined with tissue paper. Repeat the whole process till all zucchini pieces are done. 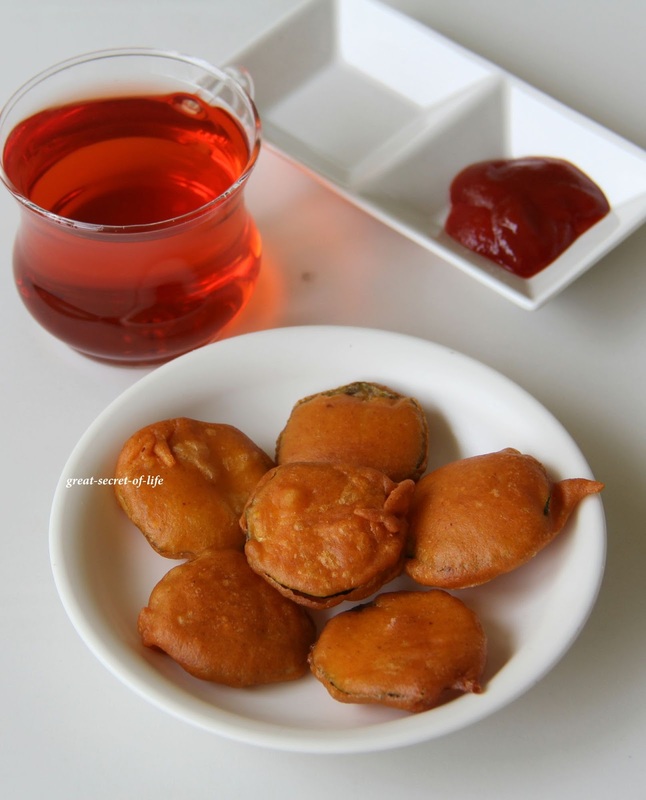 Bajji is such a versatile snack.. we can make with anything.I make similar ones with potato, onion, tomato slices..
Wow this is really a cool idea :) Looks and sounds fantastic :) Nice clicks.. Excellent composition :) good one with different veggie! 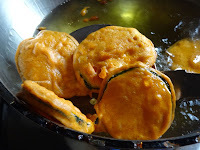 yummy bhajis, i too once tried bhajis with zucchini n loved it...perfectly done! 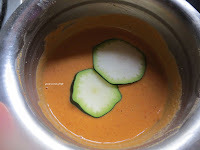 Looks perfect.. A great way to have this veggie ! 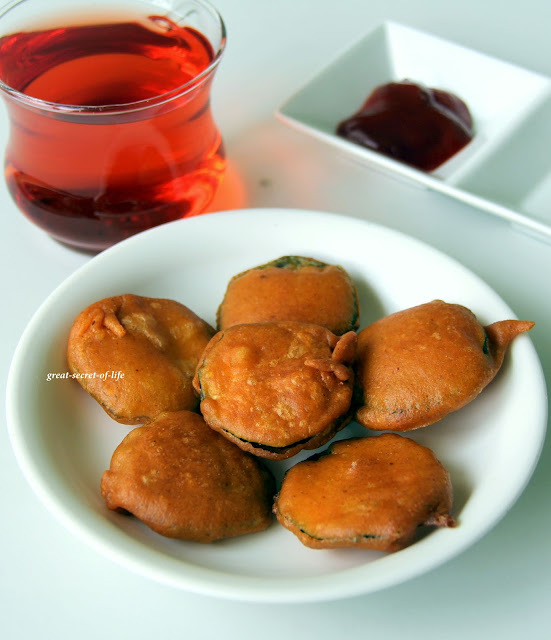 crunchy munchy fritters. 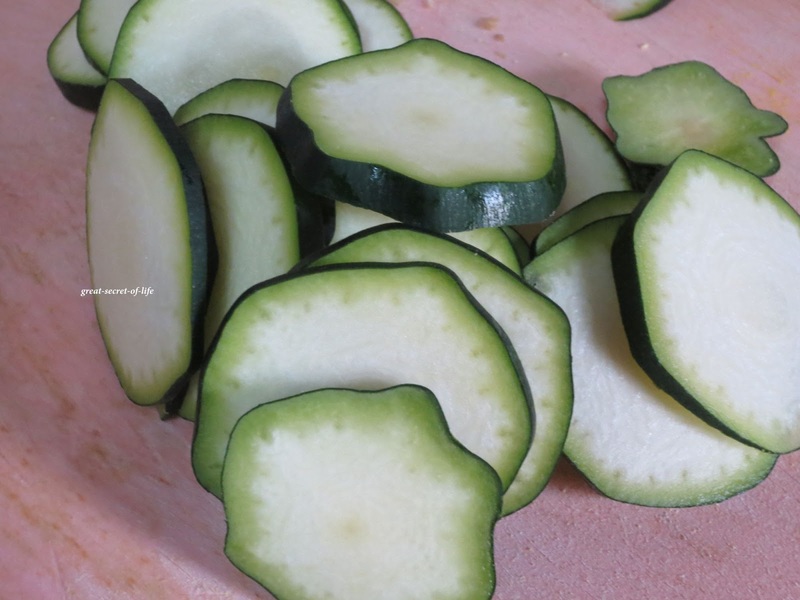 Never have tried with zucchini. Wow. Awesome. Its so inviting , so tempting. U got amazing collection of recipes. Glad that I visited ur blog. Will surely follow u. Love the gluten-free fried recipe! Love fried stuff. These zucchini fritters look utterly delicious.